Award-winning author Lori Copeland has published dozens of romances and inspirational novels. 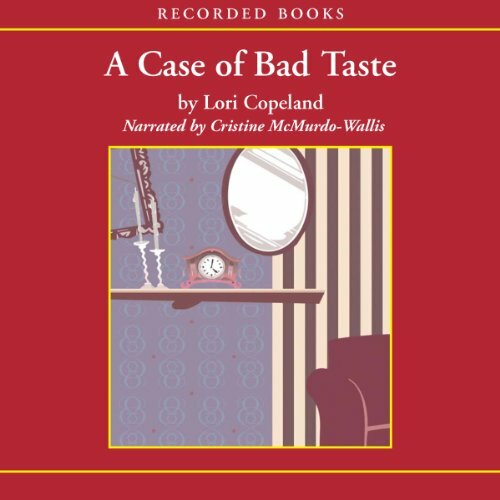 A Case of Bad Taste, set in a small Arkansas town, brims with homespun humor and unforgettable characters. When a series of break-ins shakes up the town, novelist Maude Diamond spots fresh material for her next book. A crook is sneaking into people’s houses - and redecorating them! 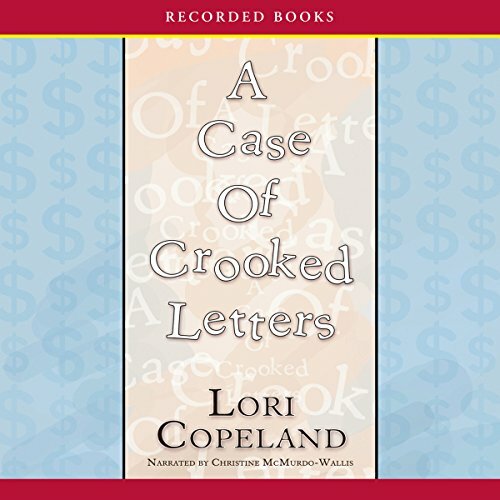 Abounding with good-natured fun, A Case of Crooked Letters celebrates the pure, Christian values of small-town America. Trouble is brewing in the sleepy hamlet of Morning Shade. Multiple chain letters are circulating throughout town, and a local resident is to blame. Little old ladies are being victimized by empty promises of vast riches and rejuvenated health. Fortunately, the plucky Stella Diamond is on the case. 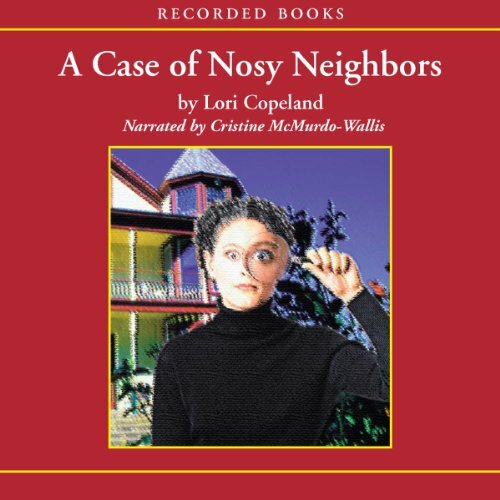 Best-selling author Lori Copeland writes cozy mysteries about one small town and the group of sleuthing women who call it home. Morning Shade has a big problem - a rash of peeping tom incidents. With an unknown individual spying on the townsfolk, there’s only one person with the investigative aptitudeto find out who it is - Stella, of course! But with her loyal pals Maude and CeeCee preoccupied, will Stella be able to go it alone and dupe the daring deviant?